The recording of “Families Discovering Family History Together,” my RootsTech 2019 presentation with Olivia Jewell and Jana Greenhalgh was just released on the RootsTech Video Archive page. I loved preparing for this class and presenting it with two other moms who are just as passionate about sharing family history with our children and families as I am. 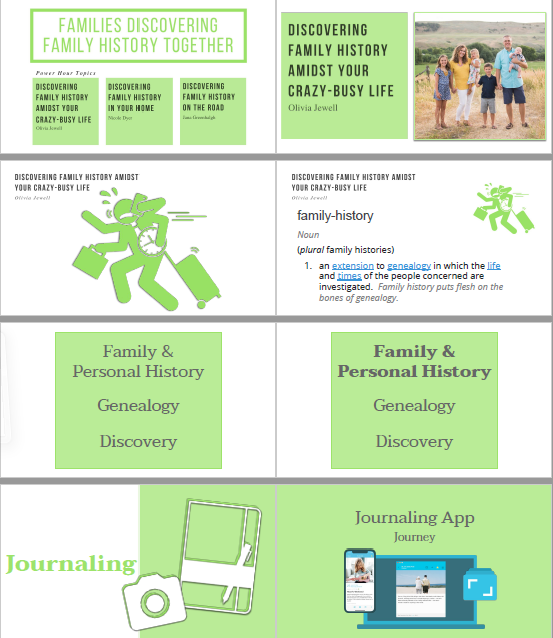 Check out Olivia’s blog here: Liv’s Treehouse and Jana’s blog here: The Genealogy Kids. 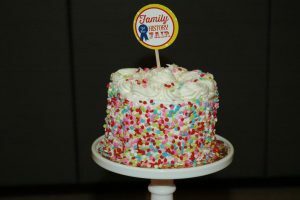 I talked about my five-year-old daughter’s experience finding strength from her brave female ancestors during an ER visit, our farmer ancestor role play experience, and making felt family trees for my toddlers. I hope you enjoy it! Read more about the brave women book we made that made gave my daughter the strength she needed here. Empowering family members of all ages by discovering family history together increases the connection, love and belonging in your family. Come learn about family history tools that can help your family connect during daily life, at home, and on the road. 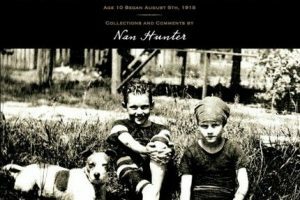 Discovering Family History Amidst your Crazy-busy Life (Olivia Jewell), Discovering Family History in Your Home (Nicole Dyer), Discovering Family History on the Road (Jana Greenhalgh). 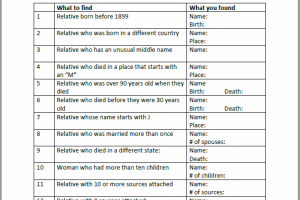 Here is the syllabus, which is hosted on the RootsTech site. If you want to read over our slides, we have made a PDF version of them available for you to view. Click here to see the PDF: SLIDES PH2347-Jewell-FamiliesDiscoveringFamilyHistoryTogether.